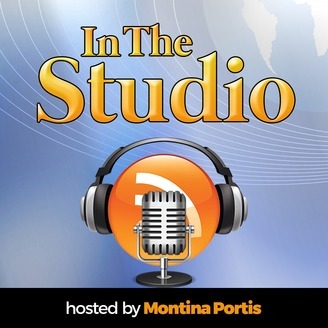 Former homeless, single mom, Montina Portis is the host of 'In The Studio. Montina is on a mission to help creatives and non-creatives build their brands, tell their stories, and disrupt the market! 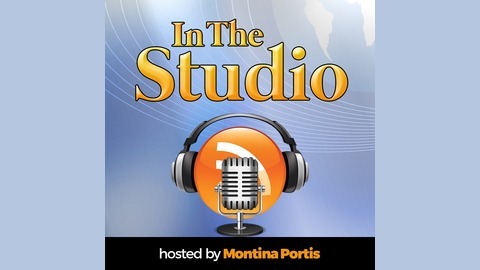 Her interviews include business owners, entrepreneurs, physicians and authors LIVE from her Atlanta video studio.